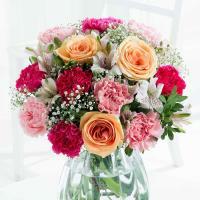 Order a Flower Bouquet for your loved ones in San Gwann. 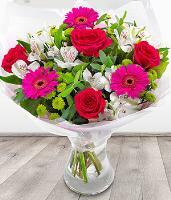 Our San Gwann florists are dedicated to the provision of fresh San Gwann flowers for all occasions, and you can have San Gwann flower delivery take place by a nearby local florist simply by ordering flowers online through a few clicks of the mouse! 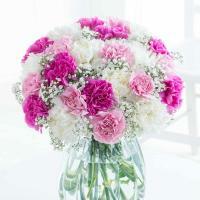 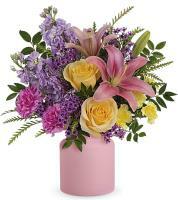 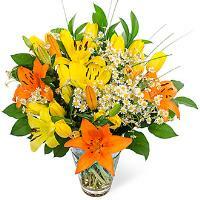 Sending flowers is easy with an online San Gwann flower shop such as Malta Flowers. 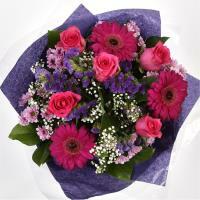 Our extensive local florist network allows us to guarantee flower delivery in San Gwann and to any address in Malta and Gozo. 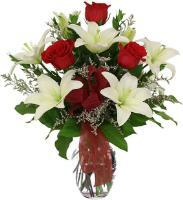 We are proud of the San Gwann flower delivery service we provide, thanks to our local florists who help us deliver San Gwann flowers. 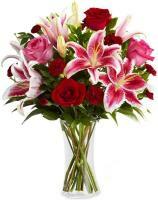 San Gwann florists prepare your flower bouquet in their flower shops, and will then deliver flowers as fast as possible and direct from the flower shop in San Gwann for a fastest and freshest flower delivery possible. 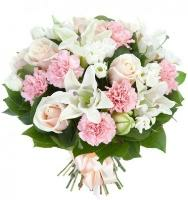 Your flower gift will reach your loved ones in fresh condition, as florists use only the freshest San Gwann flowers they can find. 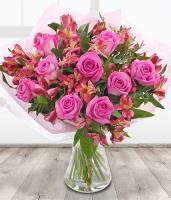 There is no need to worry if you’ve left your San Gwann flower ordering for the last minute, as Malta Flowers leaves you with the possibility of ordering same day flower delivery in San Gwann, simply by placing an order before 1pm. 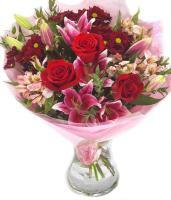 Later orders will not be delivered within a few hours as florists cannot manage same day deliveries if they receive the order in the afternoon. 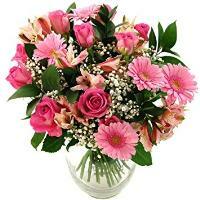 Through next day flower delivery in San Gwann, your flowers will be delivered the next working day. 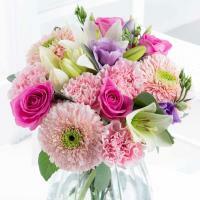 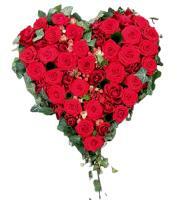 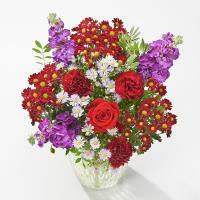 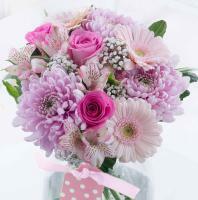 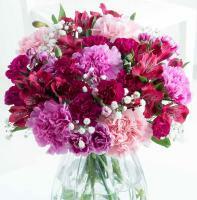 Send flowers to San Gwann on any occasion, even major occasions like Valentines Day, Mothers Day and Christmas. 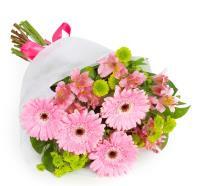 Florists deliver San Gwann flowers from Monday to Saturday during office hours. 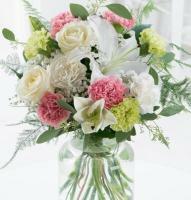 The florist in San Gwann needs the recipient’s phone number in order to guarantee flower delivery in San Gwann.